All praise to Allah. He is the Knower of the unseen. The most merciful of all those who show mercy. Blessings and salutations upon his last Prophet, Muhammad ibn Abdullah. Upon his rightful companions. And upon you, oh grandson of the Prophet. 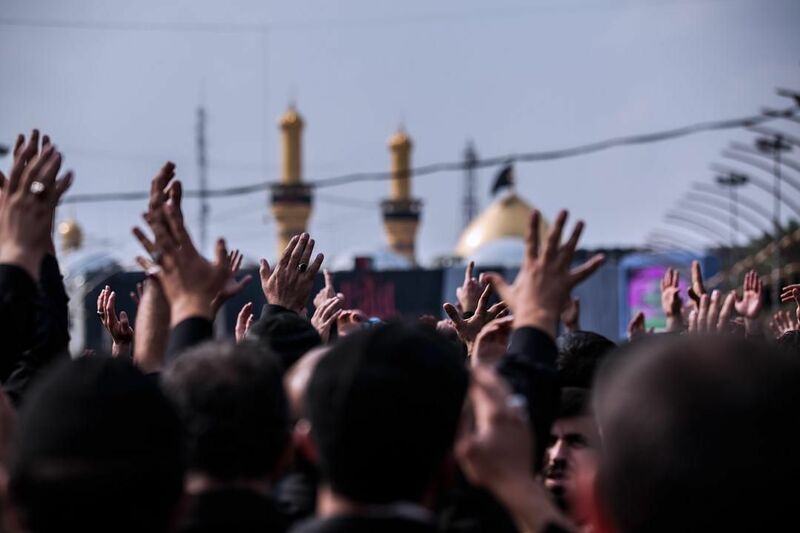 I am indebted to you, Hussain; in ways, I cannot express. Words fail me. Still, I try. 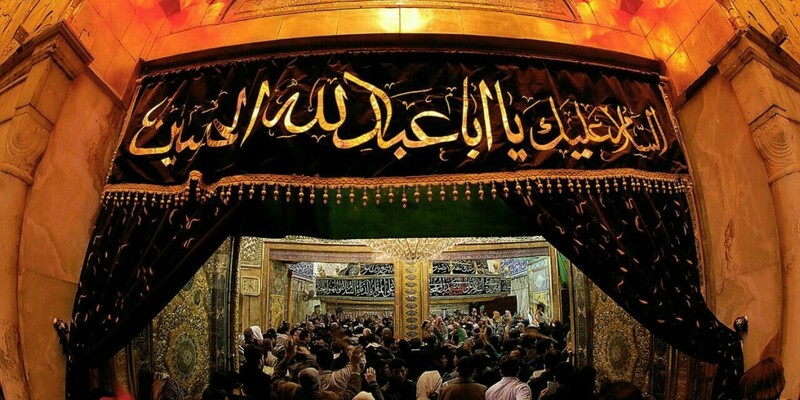 I begin by quoting a reciter, who once said while lamenting you: The heart that grieves for Hussain would always be in a state of perpetual restlessness and insanity. For it is a divine fire. This love of Hussain. It is not of surface level but runs deep, and burns from within; reshaping the heart and making it the heart of someone warmer. 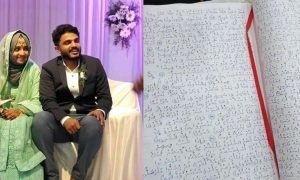 Someone who is Azadar of Hussain. And loved by Hussain. 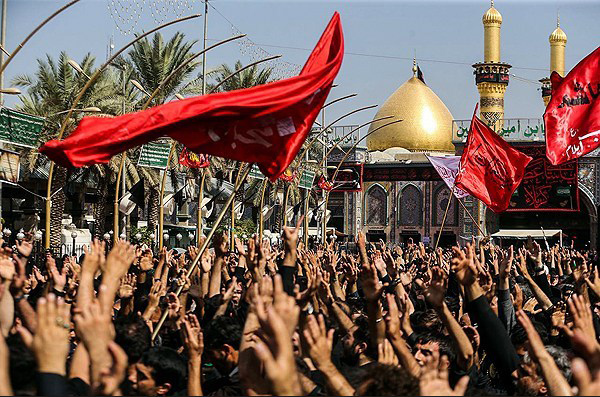 Do you love us, Hussain? I express my love, apologies, and gratitude towards you, from a heart heavy, filled with guilt; swamped with bitterness. Bitterness at the world, at the loss of humanity in it; at the loss of morality. And guilty, for I’ve failed as an Azadar; I’ve played my part for the lack of humanity in the world. I’ve not just been hurt. I’ve hurt others too. Many times. I confess I’ve become selfish. And this realization hurts me so much. How can you end up doing the things you hate? Is your feeling of hatred for it not real? Or, is your faith so weak that it lets your desire triumph over your hatred for it. Like countless times my weak, tired soul has given in to my ‘self’. With every passing day, I realize my heart is becoming a graveyard of unatoned sins. The lack of humanity around me, and sometimes within me too, has weakened my faith. It would have made me lose my faith. In everything pure; in everything beautiful. Perhaps in God Himself. Had it not been for you. And I thank you; you are my savior. You are Hussain, my safe harbor. Your love has been my strength, sailing me through the hardships of life. You, Hussain, I have loved before I even knew what love was. Your love has the strength, the power to evoke, even in the most heedless, the deepest emotion, and the most frantic grief, evoking such an exaltation of spirit before which pain, danger, and even death become unconsidered trifles. And your pain teaches us humanity. Strange it might seem, when I think of pain, your pious name spirals to my mind, before anybody else’s does. Your pain taught me how to stay human. Your majalis (mourning ceremonies) taught me humanity. The grief I feel for you reminds my heart it has the ability to feel somebody else’s pain. It reminds me I am though a faulted one but a human, and as a human, the ability to feel is not lost upon me. However, I did not just grieve your martyrdom. I did not just cry for you. I learned how to live life. I learned from mourning you how to be brave. I gathered strength from your pain to bear mine, and strength to side with the truth. You taught my quivering heart what the essence of courage is. It is not the heart should not quiver but it should not seem it does. I learned that truth had been and always would be alone. That tyranny should be fought. And I learned from your family and comrades, of things more important than money and cleverness. Your brother, Abbas’s story taught me how to remain loyal to all my loved ones, to my friends, and to myself. And your comrade Hur’s story taught me the importance of making the right choices. It made me realize that our choices define our character, instead of our abilities. And I learned from your majalis what an orphan is. Your daughter, Sakina’s story told us humans are capable of hurting even children. When the world started witnessing blasts in children’s schools, everybody expressed their shock at it. But not those who know your story; not your mourners. We know humans are capable of doing these atrocities. They have done this 1400 years before. In the end, Hussain, before I make my apology I want to say nothing in this vain world seems so full of life except your spirit; your name; your sacrifice. 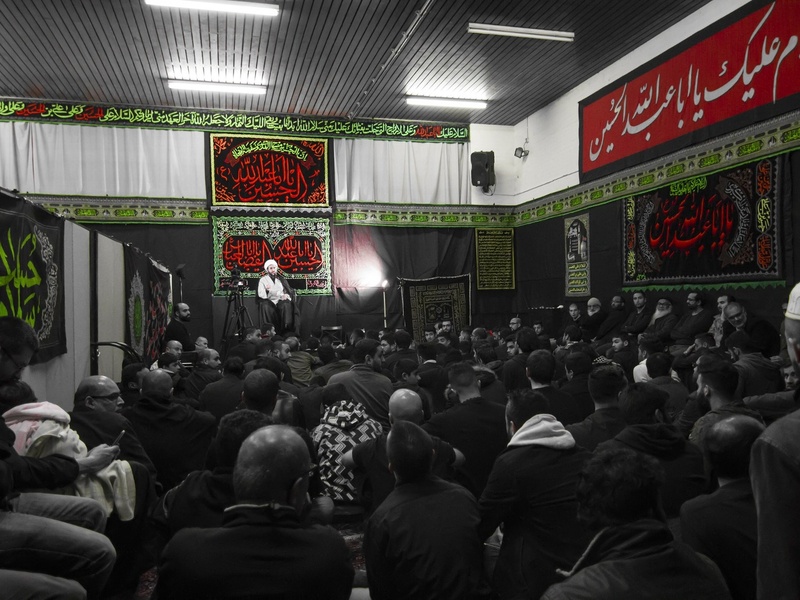 I would have said Hussain is life, but there is death to every life, while you have overcome death. It seems like you never left this world. It seems like your soul returned to rule over all of us; with more life than before; being a seventh-century man, you continue to inspire every man of every century. You are everyone’s Hussain. Thank you, Imam Hussain. For saving Islam. For saving humanity. For teaching us how to live. Your ultimate sacrifice gives strength to every beautiful soul to keep going; and hope to every sinful, tired soul to keep fighting. Your words and I quote ‘It is better to die on your feet than to live on your knees’. I’m sorry, Hussain, for somehow, I’ve failed you. I’ve failed to become your true mourner. I’ve failed to acquire all those principles you taught and gave your life for. I failed to become a true Muslim; a good human being. But strange it might seem, I love you. And I’ll always love you till my last breath. I know you a little though, but I do not remember ever not knowing you. Please do not grow out of love with me. Yours, a sinful one, but your Azadar forever. Yours forever.